Grab it and go. As versatile as it is durable, the Jute Macrame Square Shopping bag from Maison Bengal is the perfect carrier for day trips to the beach this summer, or for toting seasonal vegetables home from the weekend farmers market. 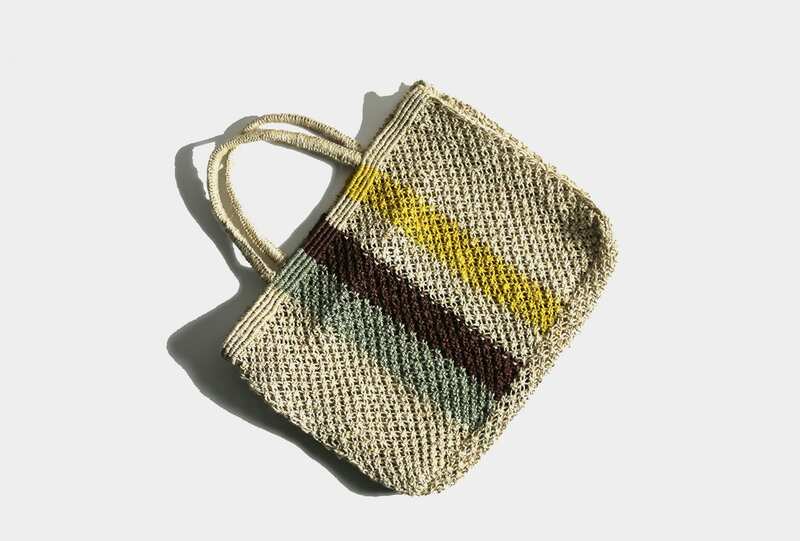 Hand woven by artisans in Bangladesh, using traditional techniques and locally sourced natural materials, these ethical, fair-trade bags are designed with care and crafted to last.